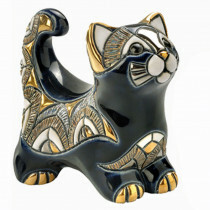 Among the finest examples in the field of contemporary hand-crafted ceramic animal designs is the De Rosa Rinconada Collection from Montevideo, Uruguay. 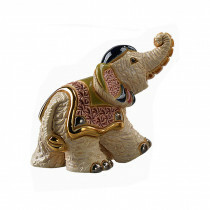 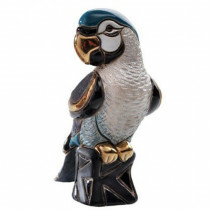 De Rosa Rinconada is known internationally for its artistic and elegant use of platinum, 18 karat gold, and vibrant enamel glazes in the creation of their hand-made ceramic figurines. 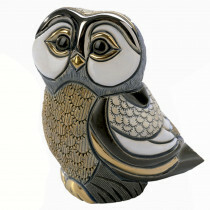 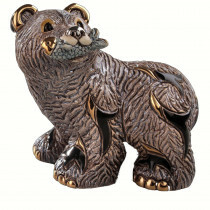 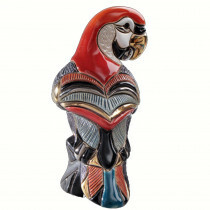 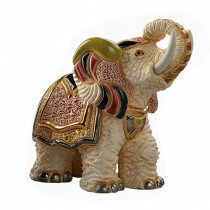 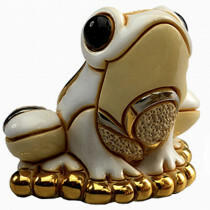 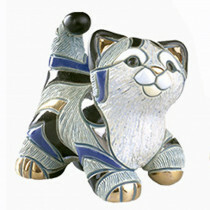 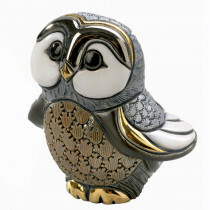 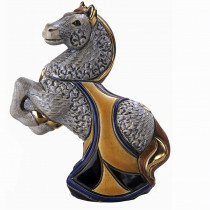 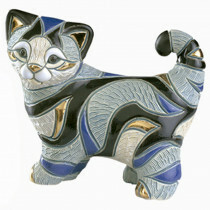 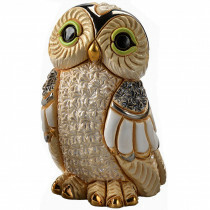 Each design is individually hand-carved and hand-painted, insuring that no two sculptures are ever created exactly alike.